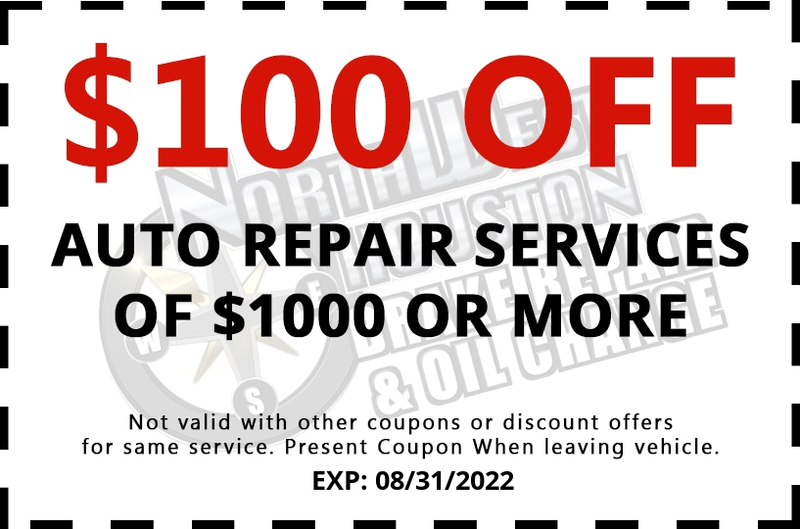 ClickTap Here To See Our Auto Repair Specials! 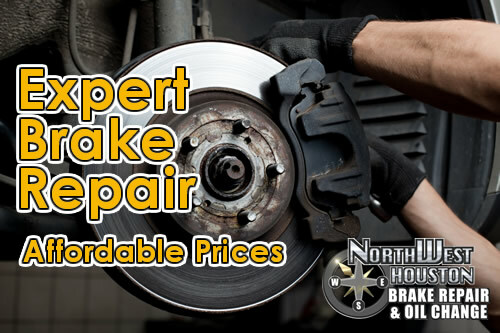 The experts at Northwest Houston Auto Repair - Brake & Oil Change offer superb brake repairs and replacements at affordable prices and also offer great oil change services. We are the top Houston brake repair and oil change service in the area. Call us today. 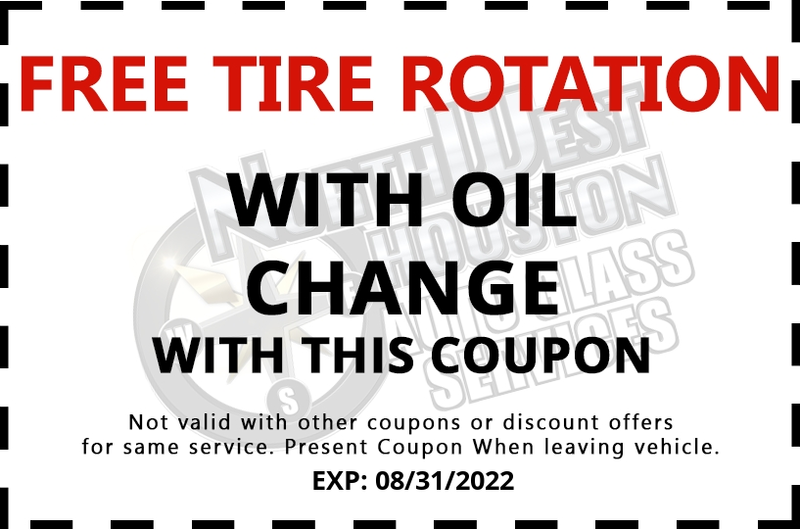 Northwest Houston Auto Repair - Brake & Oil Change is a premier brake repair and oil change business servicing the Houston area. We have been providing quality customer service since 1999 and we are Houston proud. Fast, friendly and convenient service. 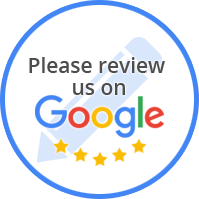 We want to make your brake repair and oil change experience a great one. 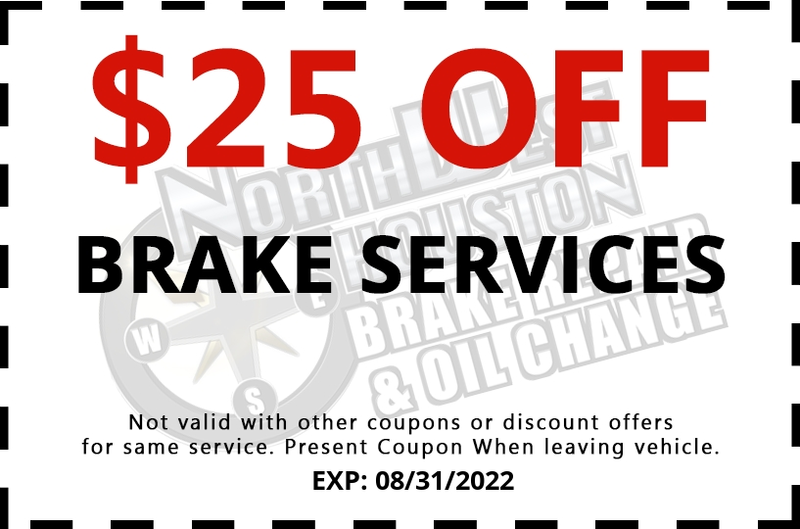 With convenient hours and reasonable rates, Northwest Houston Auto Repair - Brake & Oil Change is the place to turn in Houston, TX when you need brake repair or oil change services. For more information or to receive a quote, call or visit our brake repair and oil change shop today. Your vehicle inspection doesn’t have to be a hassle. 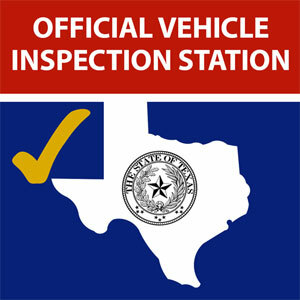 At Northwest Houston Auto Repair - Brake & Oil Change, we make it easy to complete your state-mandated vehicle inspection. Offering convenient hours and efficient service, Northwest Houston Auto Repair - Brake & Oil Change in Houston, TX takes the headache out of state vehicle inspections. State-mandated inspections are a necessary but inconvenient part of life for any vehicle owner. But your vehicle inspection doesn’t have to ruin your day, and at Northwest Houston Auto Repair - Brake & Oil Change, it won’t. You can trust us to thoroughly and efficiently inspect your vehicle according to state requirements while providing you with the friendly, professional service you deserve. We understand that your time is valuable. That’s why we do everything we can to get you back on the road quickly–with no stress and no hassle. If it’s time for your state-mandated vehicle inspection, Northwest Houston Auto Repair - Brake & Oil Change has got you covered. Contact us today for information about our hours, documentation requirements and inspection services. “I brought my car in for inspection and tune ups. It was done fast and efficiently. I will definitely return here to service other cars . “Great shop! I ran across this place when I cracked my windshield and they took care of it for an amazing price / wonderful service (and very quick!). Their brake and oil change business is just as excellent! Fantastic work by the techs, very friendly and honest. They do only the work that is required, charge very fair prices and keep you updated throughout the process. At Northwest Houston Auto Repair - Brake & Oil Change, in Houston, TX, we pride ourselves on our automotive knowledge and attention to detail. All of our technicians are highly trained, but what matters most to us is you. We want to give you every assurance that we can get the job done quickly, correctly and at a fair price! So feel free to ask any questions you may have about the performance of your vehicle. Stop by the shop or give us a call at (713) 269-5596 we’ll be happy to speak with you. Below is a short explanation of how the typical brake system works and some of the services that Northwest Houston Auto Repair - Brake & Oil Change offers. Under normal conditions, the brake rotors don’t need maintenance as often as the brake pads. But the rotors must have a smooth surface to perform correctly. If the rotors become scratched or grooved they need to be resurfaced. If the damage is extensive, the rotor needs to be replaced. Northwest Houston Auto Repair - Brake & Oil Change will give your rotors a complete inspection and recommend the best path to correct the problem. The hydraulic pressure that powers the rotors to grip so strongly is generated from the master cylinder. Brake fluid flows under high pressure through hoses between the master cylinder and the brake assembly at the wheels. The hoses generally last a very long time but can leak or crack so they do require periodic inspection. Brake fluid is susceptible to contamination by air and moisture which in turn can greatly affect its performance. Regular inspection of brake fluid levels is recommended and periodic flushing and replacement of fluid may be necessary as well. If you have any questions or concerns about your brakes’ performance please give us a call at (713) 269-5596.